Another one of these awesome moments where an opportunity fell in my lap to assist an MVP/ JOMEZ Pro partnership for an order. 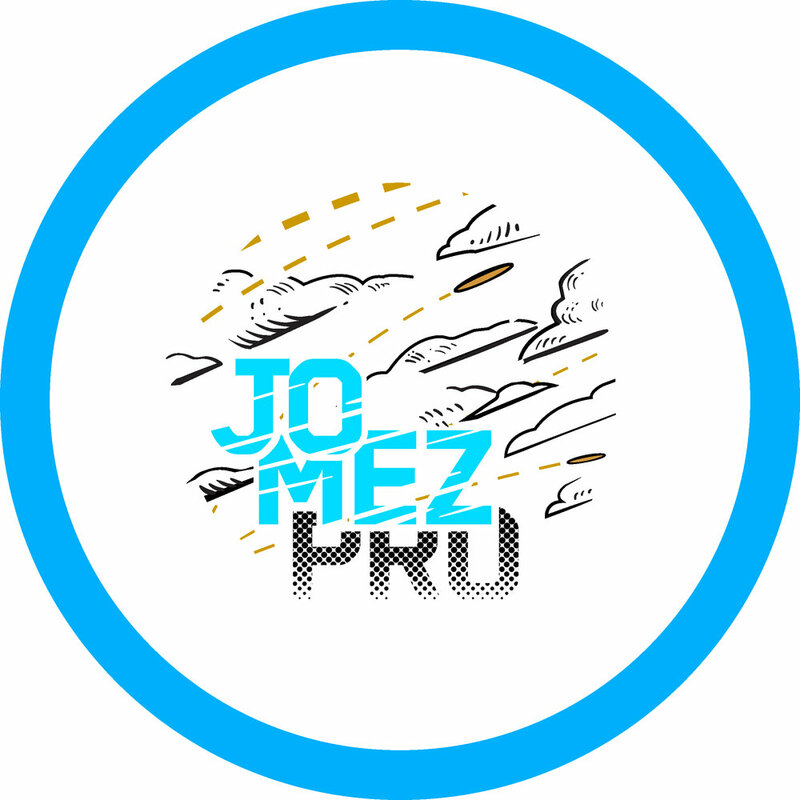 Jomez is a film production company pushing out top notch disc golf footage. There wasn’t any preconceived ideas they wanted to run. The slate was clean and I quickly got to work. One thing I really dug about Jomez’s look from the year previous was the style in which they used for their video intro’s. It’s very similar to a style I’ve admired for years that combines 2D animation with live action film. You’ll see it in Who’s Framing Roger Rabbit, Gorillaz, A-Ha “Take On Me” music video, and many others. If you want to geek out, Here’s a great video explaining it in the first 6 minutes. 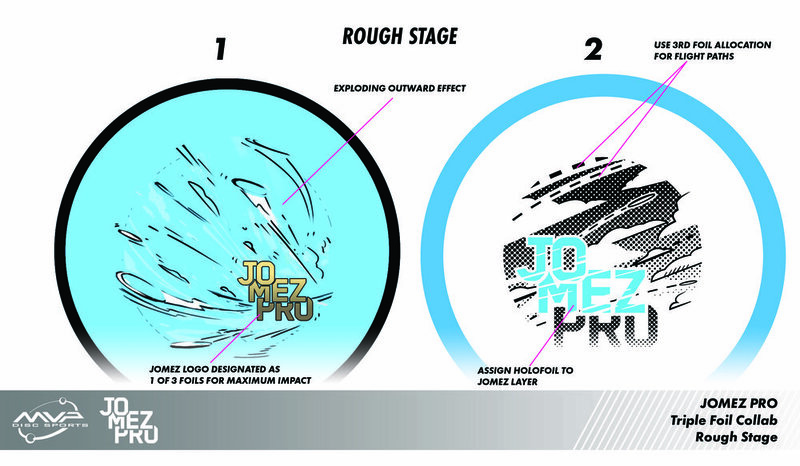 We expanded a bit on the explosion coming from the Jomez Pro logo similar to their introduction sequence. 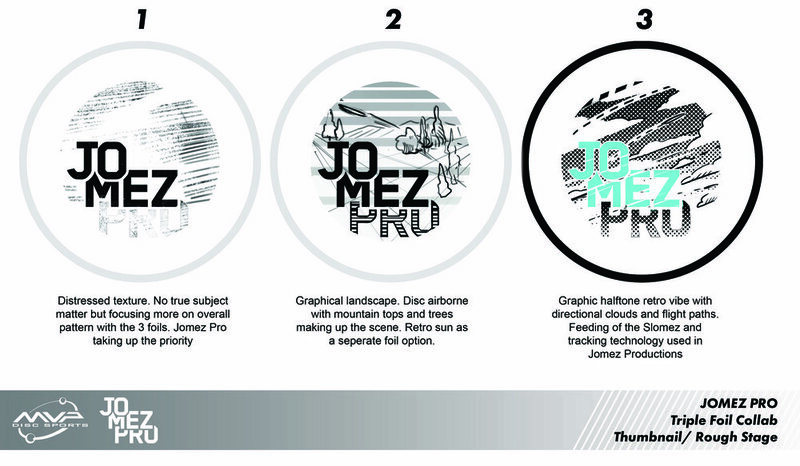 Jomez wanted to see what the next step of that design would look like. While we loved the idea of it, i felt like their logo was taking a smaller role in the stamp didn’t feel right. The other idea both parties really honed in on was the Follow Flight shot tracking stamp idea. Follow Flight is essentially Jomez’s most featured post production trick that they use. 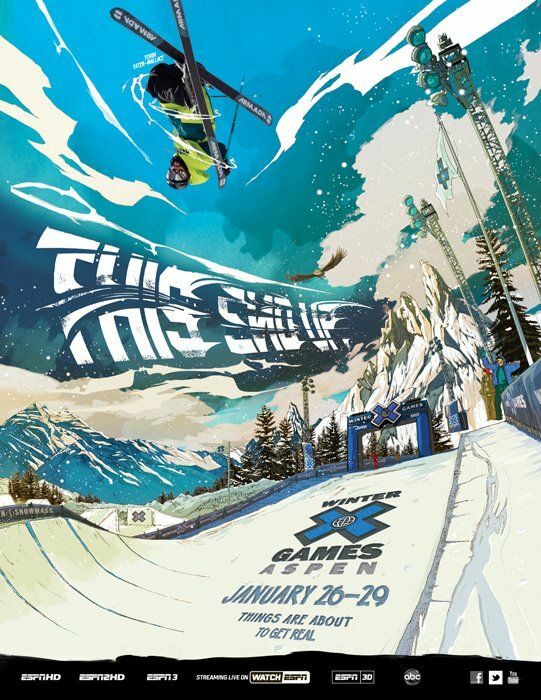 It allows viewers to view a replay with the flight of the disc highlighted in the shot. The biggest thing is it created more space for a much larger logo. It was back and forth within MVP’s design team on whether halftone should be included. Everyone was on board for a lightened load of main black foil. The design without it allows the whole stamp to breath a bit more. To have a stamp work on a variety of plastic properties is highly important when they’re wanting a large order. In the end, Jomez was stoked and we were proud to get their support. 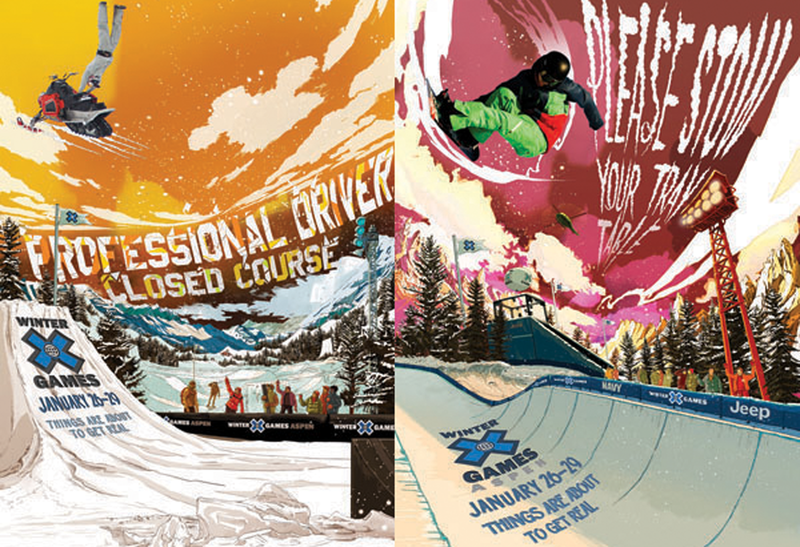 Let me know if you dig this design! Were there thumbnails that you would’ve liked to see expanded more? Leave a comment and share this blog. Thanks for tuning in! 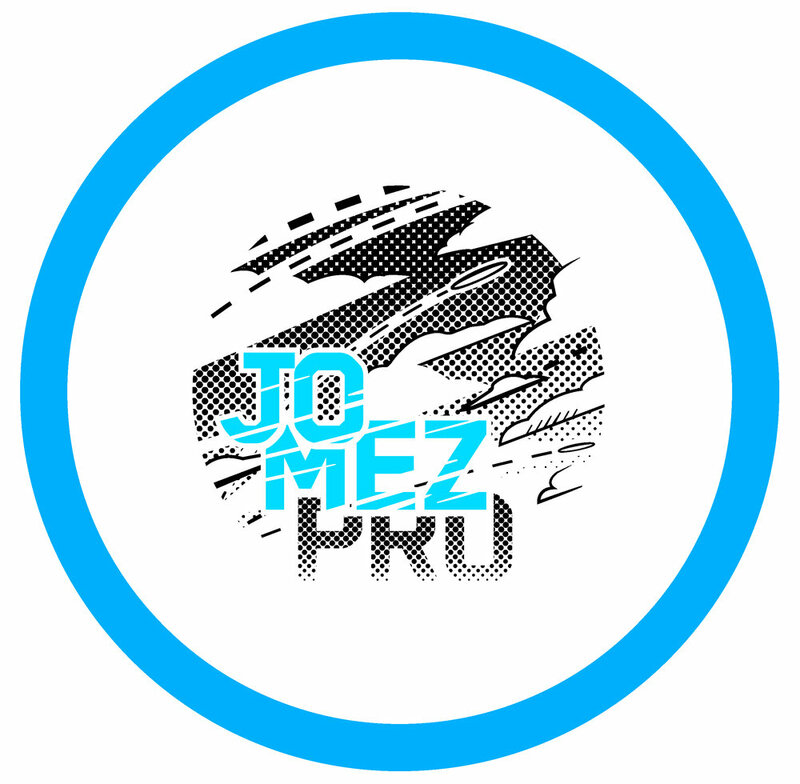 You can buy the stamp here from Jomez directly!